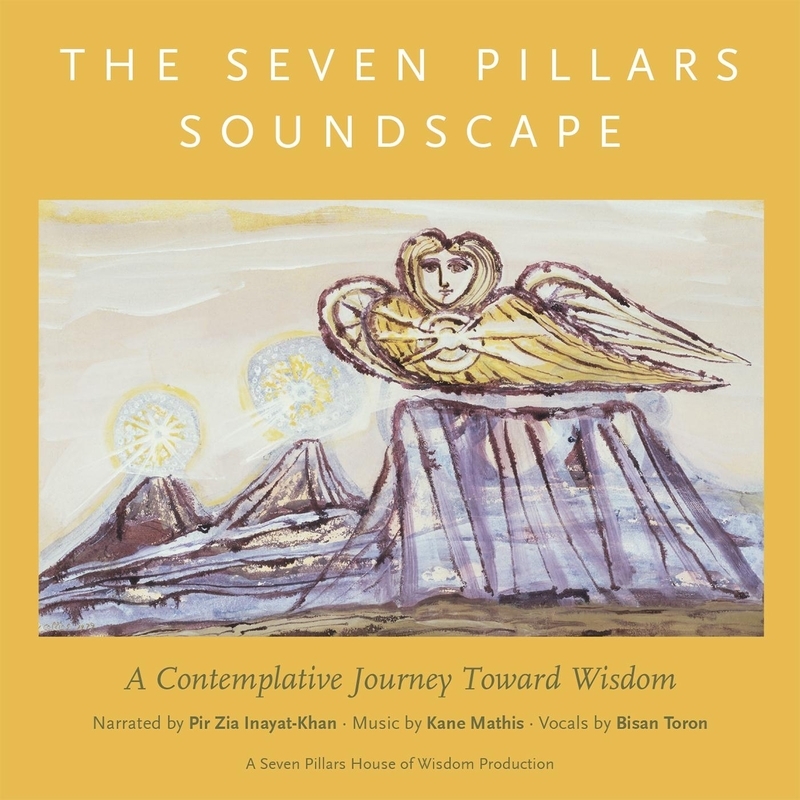 Experience this contemplative toolkit for the social and ecological needs of our time, The Seven Pillars: Journey Toward​​ Wisdom, a multimedia e-​work​book produced by Seven Pillars House of Wisdom. In today’s precarious and fast-changing world these tools for growth are dynamic. Journey Toward Wisdom contains text, video, an original musical score, 3D graphics, and the art of surrealist painter Cecil Collins. 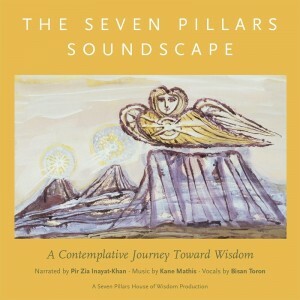 Journey Towards Wisdom guides the discovery of how we may be purposeful and active in the world today. The project’s founder, Zia Inayat Khan once said that, “no person is too small to consider the whole world.” We are provided with a way to consider the world. The most important aspect of this multi-media project is not just contained inside the book’s pages. The words, images and sounds point to discoveries that are uniquely our own, they come to life within us. Amazon (Kindle) and Apple (iTunes).